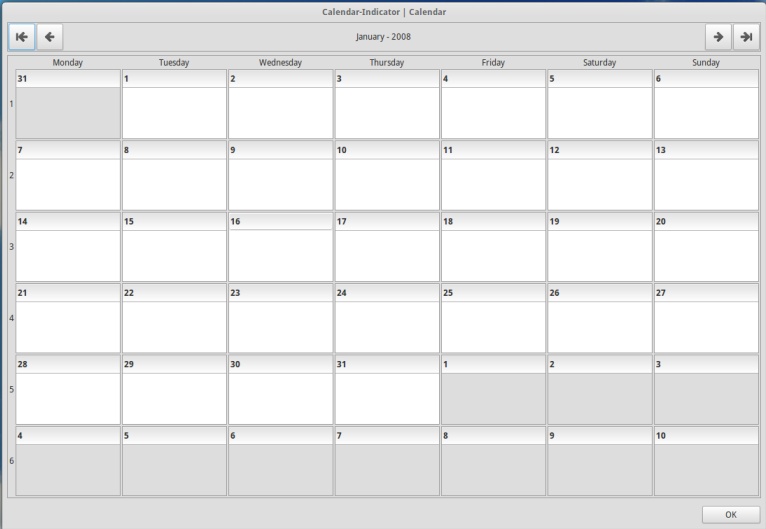 Google calendar indicator in the system tray, you can easily view and add events in your Google Calendar. 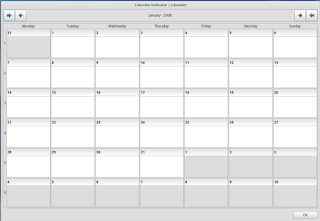 If you don’t want to open Evolution or Thunderbird just to access the calendar, then this lightweight and speedy applet is for you. Here’s how to install Google Calendar indicator on Ubuntu 16.04 from PPA. Open up a terminal window and run the following commands to add the PPA, update local package index and install the calendar indicator.